Flying into and out of one of the world’s busiest airports just got a little less stressful. 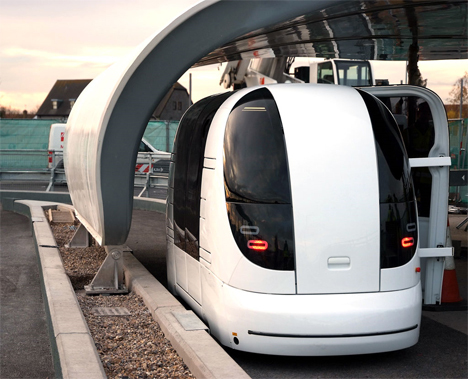 In August of 2009, Heathrow introduced a network of driverless, four-passenger Personal Rapid Transit (PRT) vehicles to shuttle passengers between Terminal 5 and the business car park. 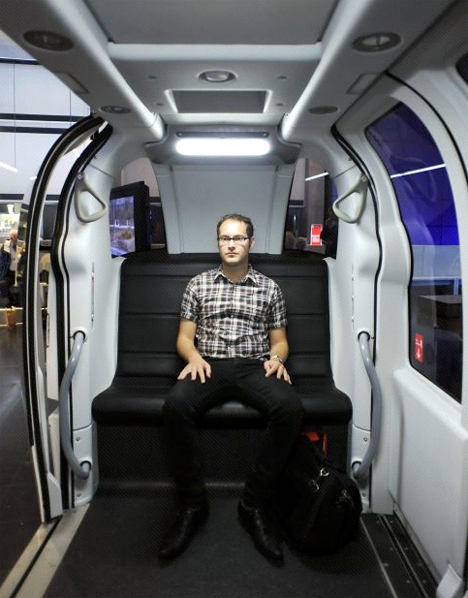 It’s as easy as sitting down and entering your destination on the touch screen – no awkward small talk required. The cars travel at around 25 MPH on special mini-roads. Because they don’t have to stop at every corner, they’re faster than buses. Unfortunately, the range of the cars is very limited at the moment, going only between the terminal and car park. However, the system will hopefully be expanded in the future to include runs to nearby hotels. 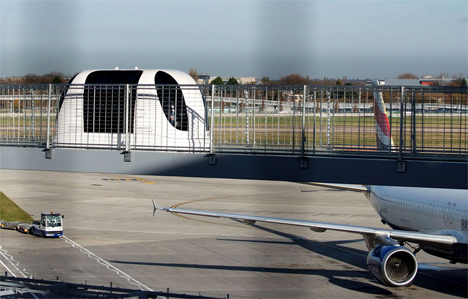 ULTra (Urban Light Transport), developed by Advanced Transport Systems Ltd, cost about $41 million to install at Heathrow. If the initial trial is successful, the airport hopes to spend another $334 million to replace all of the buses currently in use there. Currently, there is no charge to ride the ULTra for people holding a flight ticket. In the future, the expanded system may require a fee similar to a bus fare. In addition to being quick and eliminating the overcrowding of traditional urban transport, ULTra is an ecologically wise choice. It is powered by rechargeable batteries rather than gas, and because it runs on a fixed course there’s no risk of traffic jams or accidents. 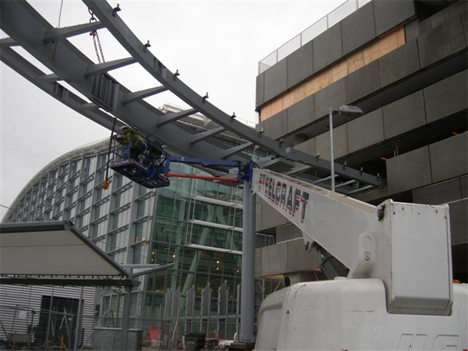 See more in Mass Transit or under Transportation. September, 2009.